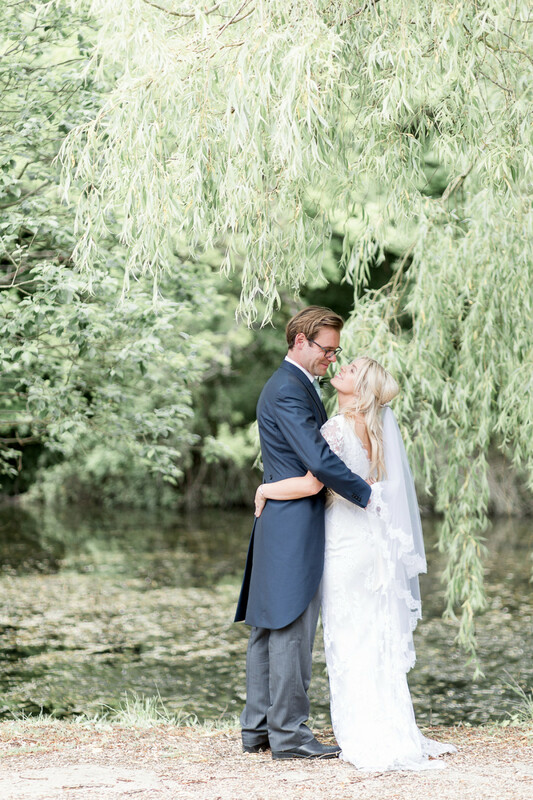 Boz Green is an exciting London based reportage wedding photographer with an artistic and natural approach. Boz Green photography specialises in a combination of reportage and contemporary portraiture, all captured in a relaxed and unobtrusive way. Coverage usually starts with the morning preparations, and finishes half an hour after the first dance, which is usually up to 10 hours. Some fab benefits of Boz Green include ability to travel, ability to provide second shooter, catering to destination, and providing digital copies. Explore Boz Green Photography here. 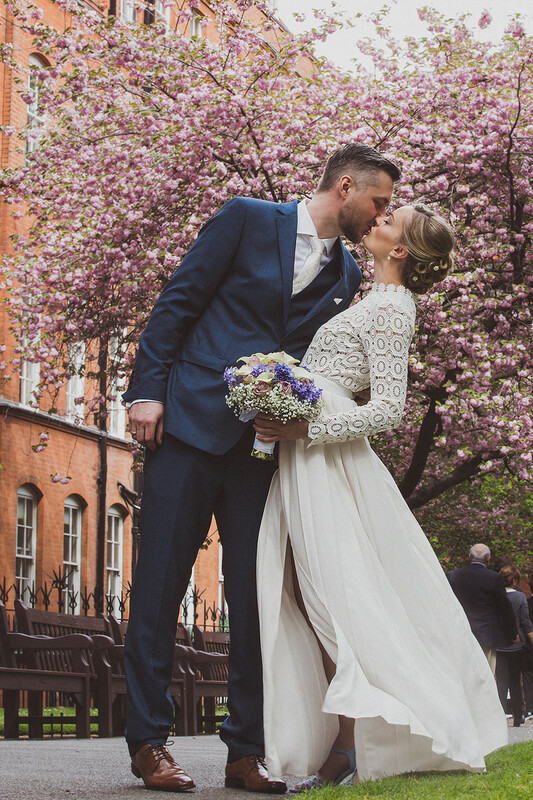 London-based wedding photographer Helen Warner is an internationally featured, Fine Art Wedding Photographer, offering light-filled dreamy images for joyful couples in the UK and across Europe. 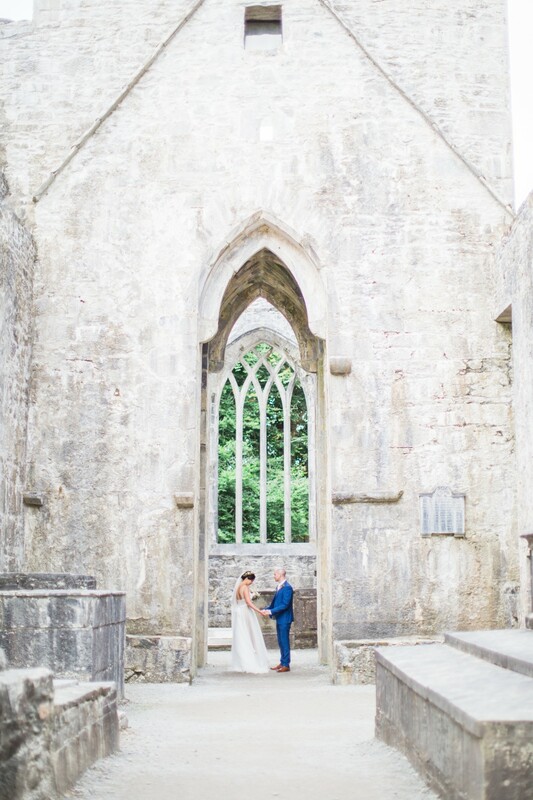 Helen specialises in natural storytelling with a fine art approach, creating light-filled, dreamy images to make your wedding look at its most beautiful. Some fab benefits of Helen Warner photography include ability to travel, ability to provide second shooter, including engagement photoshoots, including prints/books/digital copies, and catering to destination weddings! Explore Helen Warner Photography here. Alexandre Pichon Photography is a London based photographer who describes his style as reportage and artistic with an exciting twist. 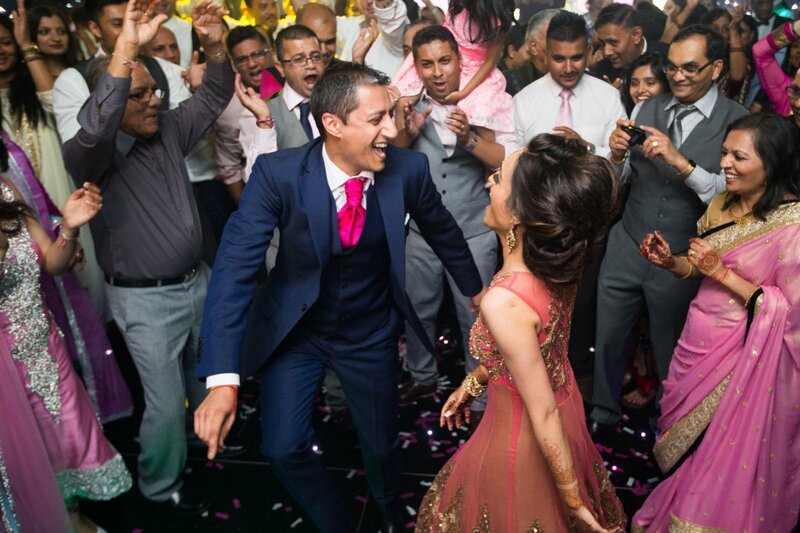 Alexandre specialises in Asian (Indian) weddings but also covers a wide range of other wedding types including those taking place in churches and registries. Alexandre does all the shooting and editing himself which helps guarantee the perfect shots! Some fab benefits of Alexandre Pichon Photography is engagement shoots are included, ability to travel, destination wedding coverage is available, and prints, books, and digital copies are included. Explore Alexandre Pichon Photography here. Nicole is a London based Wedding Photographer who focuses on fun, vibrant, relaxed and candid photography not just in London but also throughout the UK.Nicole loves to capture people's emotions and essence, enabling them to look back at their wedding photos and still remember what they felt in that exact moment. 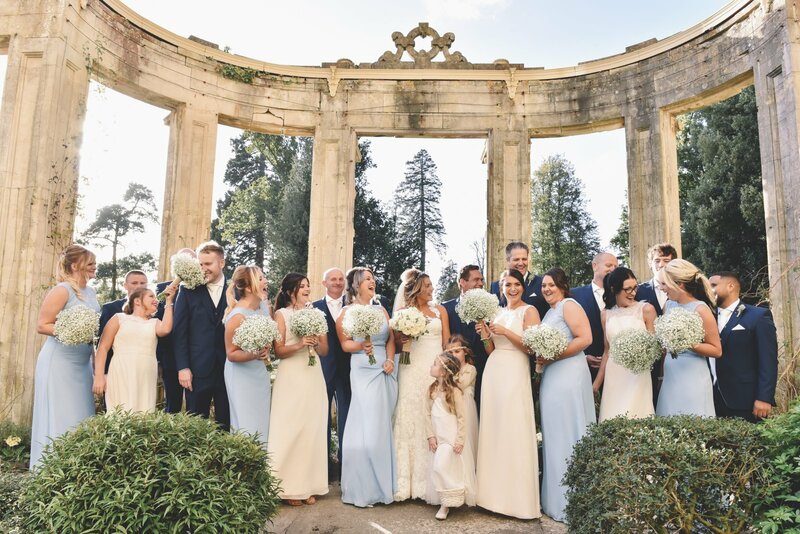 Highly experienced in portrait and event photography, Nicole Englemann has covered events, such as awards shows, family parties & corporate events in the UK as well as New York, Amsterdam and Germany. Some fab benefits of Nicole Englemann Photography are ability to travel, engagement shoots are included, second shooter is available, and prints, books, and digital copies are all included. Explore Nicole Englemann Photography here. Icy Lazare is a creative, calm female wedding photographer who is dedicated to capturing your day in a documentary/journalistic style that is honest, personal, and artistic.Icy Lazare always makes sure that not only cameras and skills are brought on the day, but also a natural warmth, innate calm and sense of humour. 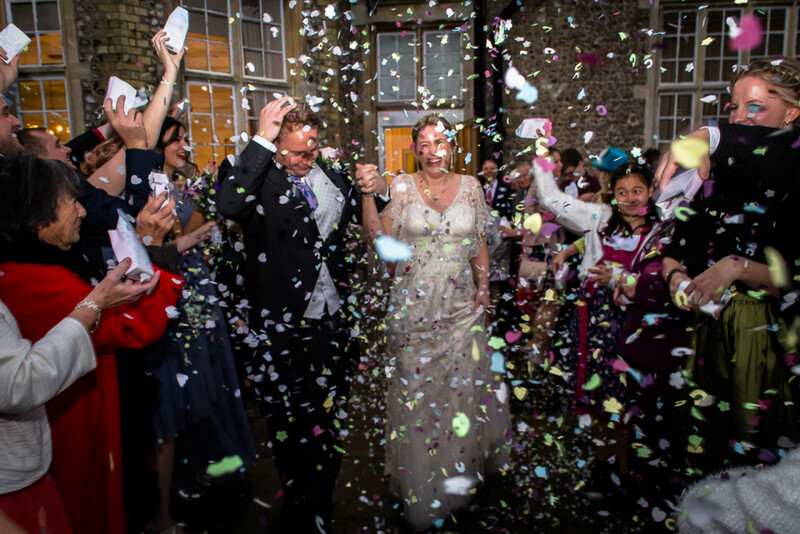 Some fab benefits of this London based wedding photographer are ability to travel and cover destination weddings, add a second shooter, including of engagement shoots, and that digital copies are included. Explore Icy Lazare Photography here. 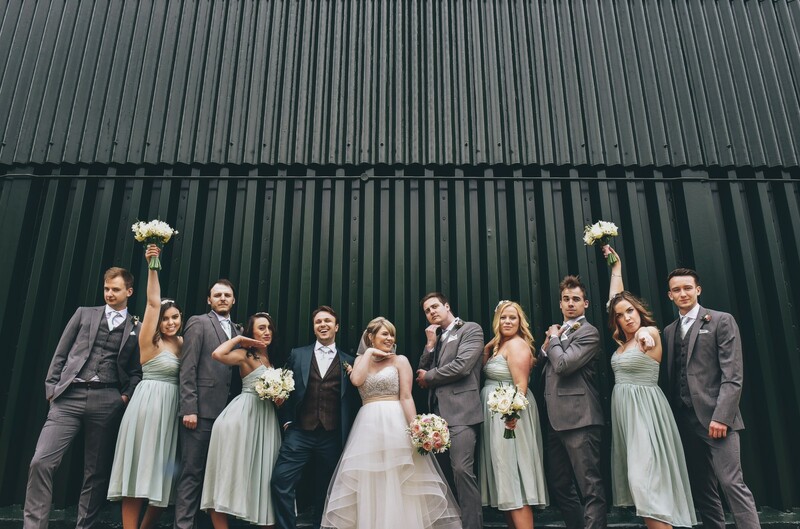 Emma-Jane Photography specialises in documentary storytelling wedding photography, but not just any photography.. oh no, Emma-Jane creates dream like imagery that you can really look back uponand love. 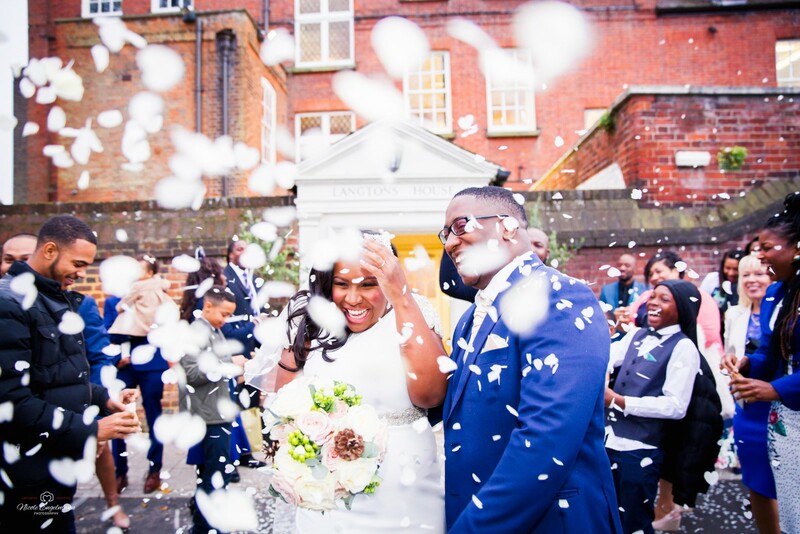 Based in West London wedding photography can be provided from 4 hours to 12 hours. Some fab benefits of using Emma Jane Photography include ability to cover destination weddings, a second shooter can be added, and prints, books, and digital copies are included. Explore Emma Jane Photography here. Ioana Porav Photography is a professional team providing wedding photography and videography! 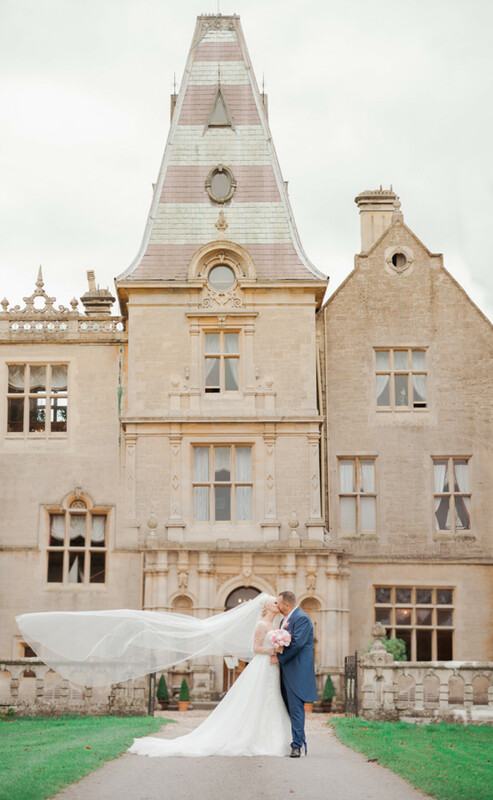 Their style is a fine art approach using natural light with warm tones to give that airy look to the final photographs.Ioana Porav Photography specialises in an artistic style but is happy to be flexible and make your pictures the style that you want them to be in. Some fab benefits of Ioana Porav Photography include prints, books, and digital copies, ability to provide a second shooter, destination weddings, and engagement shoots can be included. Explore Ioana Porav here. Cecelina Photography is a fine art wedding photographer dedicated to capturing your wedding in timeless, elegant and emotive photographs.Whilst based in the London area, Cecelina Photography has photographed weddings in the UK, Sweden, Italy, Switzerland, Greece, Macedonia, Qatar, Kuwait, Bahrain and the UAE and is available for travel worldwide. Some fab benefits of Cecelina Photography are availability to travel, provide a second shooter, and include digital prints. Explore Cecelina Photography here. Sanshine Photography is an internationally published Fine Art wedding photographer, specialising in high end bespoke wedding photography, offering a non-obtrusive and relaxed style of wedding coverage with a friendly and helpful attitude that will help you enjoy your special day.Some fab benefits of Sanshine Photography is that travel and destination wedding coverage is available in addition to adding a second shooter, including engagement shoots, and print, book, and digital copies of your images. Explore Sanshine Photography here. Win £500 every week in March!